The purpose of this project is to investigate the viability of a demand defrost technology compared to a conventional defrost method for a walk-in freezer application. The study focuses on the technology’s capability to initiate defrost based on ice or frost build-up on the evaporator coil. For defrost termination, the technology relied on conventional temperature termination method during the evaluation. 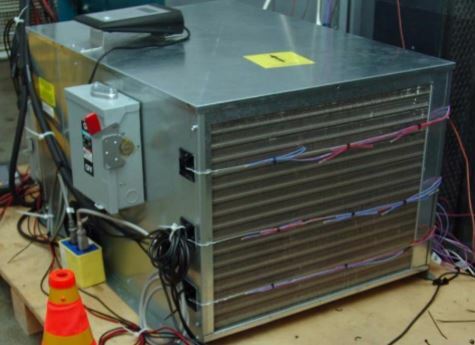 The system evaluated in the laboratory was comprised of a condensing unit, an evaporator coil assembly, and all the necessary controls associated with a programmable controller.